Esther the Wonder Pig. Photo from Facebook. When I was a young child one of my favorite books was Charlotte’s Web. I loved this story and must have read it dozens of times, but each time I recall feeling worried about Wilbur the pig’s fate as the tale unfolded. Even though I knew the ending of the story almost by heart, the thought of Wilbur potentially going to slaughter was almost too much to bear. In writing about how Charlotte’s Web came to be, E.B. 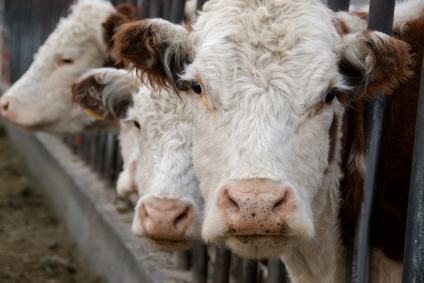 White noted that “a farm is a peculiar problem for a man who likes animals, because the fate of most livestock is that they are murdered by their benefactors. The creatures may live serenely but they end violently, and the odor of doom hangs about them always.” This perspective certainly comes through in White’s writing – that “odor of doom” so vividly portrayed through his words as we wait and wonder about what will happen to Wilbur. I was almost overcome with relief each time I got to the part in Charlotte’s Web where I knew that Wilbur would be spared. That I felt this cycle of emotions each time I read the book was a testament both to White’s masterful storytelling abilities, but also, I believe, to the ways in which empathic connections are made through storytelling, even when one being in that equation is a fictional character. (A recent study has, in fact, demonstrated connections between reading literature and the development of empathy.) I cared about Wilbur as if he were a real pig, and if Fern and Charlotte hadn’t stepped in to find ways to save him, I’m sure I would have been utterly devastated. I wish I could say that this book made me think differently about all pigs, that I immediately became a precocious vegan child who spoke up about injustices to animals, but I cannot. My activism would come later in life. Perhaps at the time I was too young to fully comprehend the ways in which animals are routinely used and abused in our society. I grew up in an area of the country that is known for its farming culture and didn’t have to look far to see farms full of animals being raised for slaughter, but I wasn’t yet able to seamlessly transfer the fear and worry I felt for Wilbur to the thousands of real life pigs (and cows and chickens) who were all around me. I didn’t know these animals the way I felt I knew Wilbur and, while it pains me to admit it, I guess I didn’t stop to think about them on an individual level. 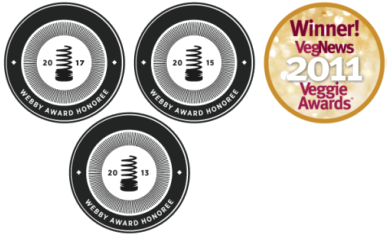 I do think, however, that Charlotte’s Web had a lasting impact on me and is probably one of the earliest influences that shaped the way I think about animals today. I do know that when I watched the movie Babe later in life, I had similar feelings of empathy for the title character, so much so that I became what Nathan Nobis has referred to as a “Babe Vegetarian,” someone who stopped eating meat after watching this film. This film clearly had a powerful effect on many people – even James Cromwell, the actor who plays Farmer Hoggett in Babe, was so moved by the narrative that he became vegan and involved with animal advocacy after making this film. In today’s social-media driven world, we also can consider the ways in which tools like Facebook or Twitter can be used to create a sense of connection with an individual animal even if we have never had the opportunity to meet that animal. As we get caught up in his or her story, we often have the opportunity to reflect on broader issues at play in their narrative. 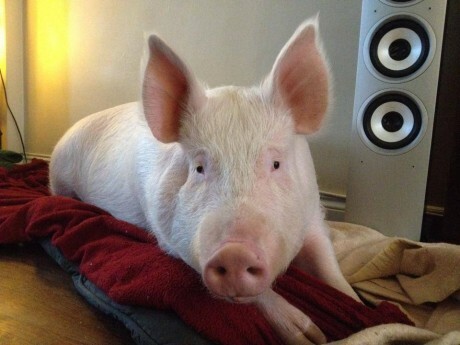 Take the case of Esther the Wonder pig, a story that is garnering widespread media attention of late. Unlike Wilbur and Babe, Esther is a real pig. She lives in a home with Toronto couple Derek Walter and Steve Jenkins. 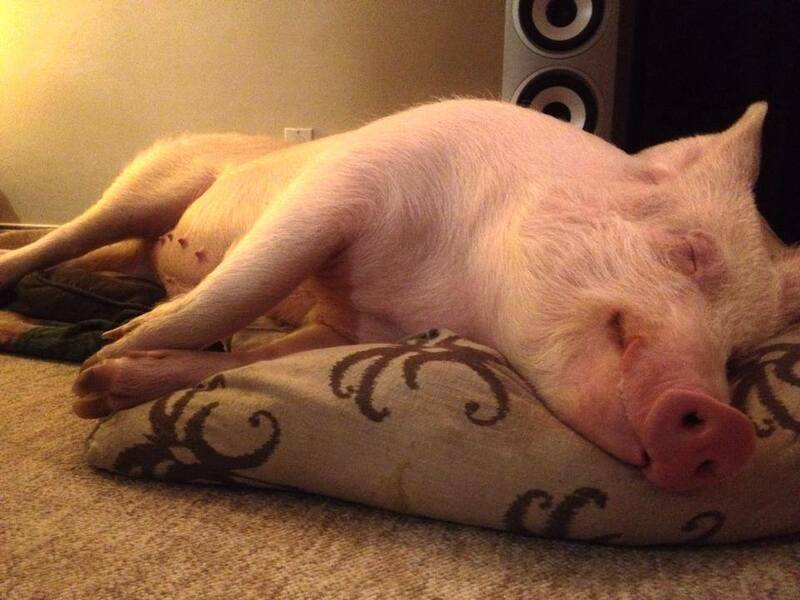 Walter and Jenkins brought Esther into their home because they were told she was a “mini pig,” and that she would make a good house pet. What they didn’t know at the time, but have since come to fully understand, is that Esther is a farm pig. She already weighs in at about 400 pounds, and she is not yet full grown – not exactly the ideal house pet! And yet, Walter and Jenkins have come to love Esther and see her as part of their family. 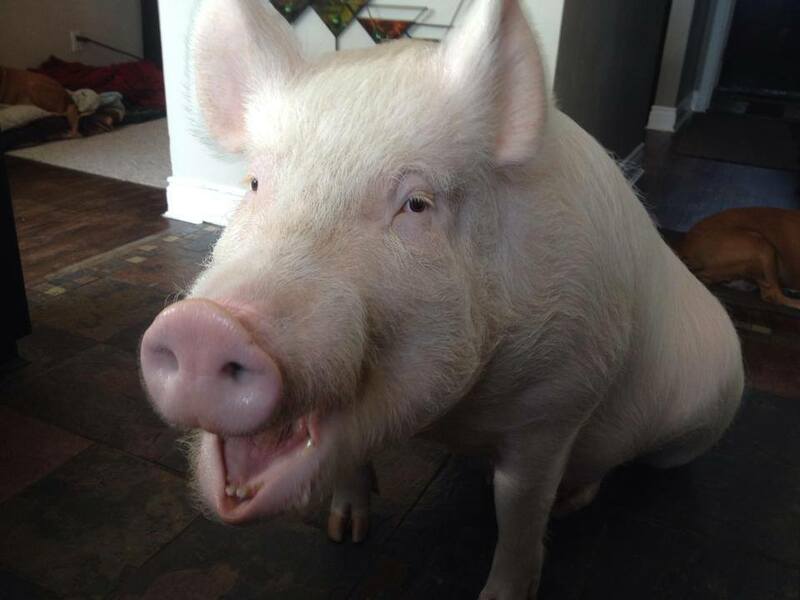 Esther’s fame and popularity come from the somewhat bizarre juxtaposition that comes from having a farm pig in an urban dwelling. Videos of Esther having a bath in the couple’s bathtub or snuggling on the sofa go viral within minutes of being posted. And yet this story is about more than cute and quirky Internet videos. Walter and Jenkins have become vegan since bringing Esther into their lives, and are using Esther’s tale as an opportunity to talk about why all pigs – not just Esther – are deserving of compassion and kindness. The banner on Esther’s Facebook page has several pictures of her alongside the following words: “We want to help show you that she understands everything we say to her; she knows what’s happening, and she feels every emotion we do. She is a living, loving, and feeling creature. 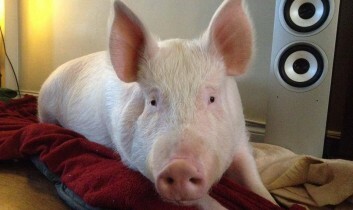 She is not a product or a piece of pork.” Walter and Jenkins, in other words, are using social media to tell Esther’s story, to get people to see her as a sentient being, as worthy of compassion as any dog or cat. They also ask people who are fans of Esther to recheck their assumptions and ideas about other pigs, to understand that they are all “living, loving, and feeling” creatures. For example, in a recent Facebook post a photograph of Esther lying on a blanket and looking at the camera is accompanied by the following caption: “What’s with all this fuss, Dad? I’m just like all those other pigs but nobody came for them. Does this mean they’re finally starting to understand?” Walter and Jenkins hope that Esther’s fame means that people are finally starting to get it. Perhaps we will see a generation of “Esther vegans” arise because of this Internet sensation.